You don’t get rich overnight, you get rich over time. Ralph Malek shows us that in order to be successful, you have to ask questions, be present, and follow the right leaders. Also, how to create a viral movement through excitement. 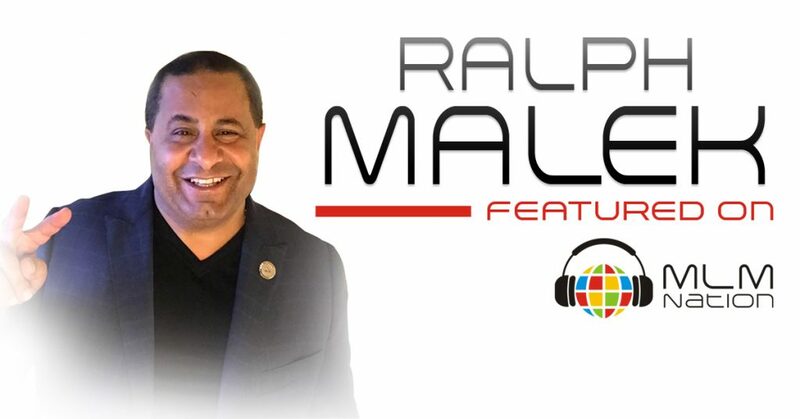 Ralph Malek got started in the network marketing profession 9 years ago and since then has built an organization of almost 20,000 people. 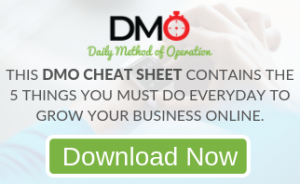 He’s earned well over a million dollars in lifetime commissions and has been nominated for multiple company awards; from Rockstar Rookie to Top Income Earner.